First Choice Group supplies OEM parts and spares for the commercial catering industry. 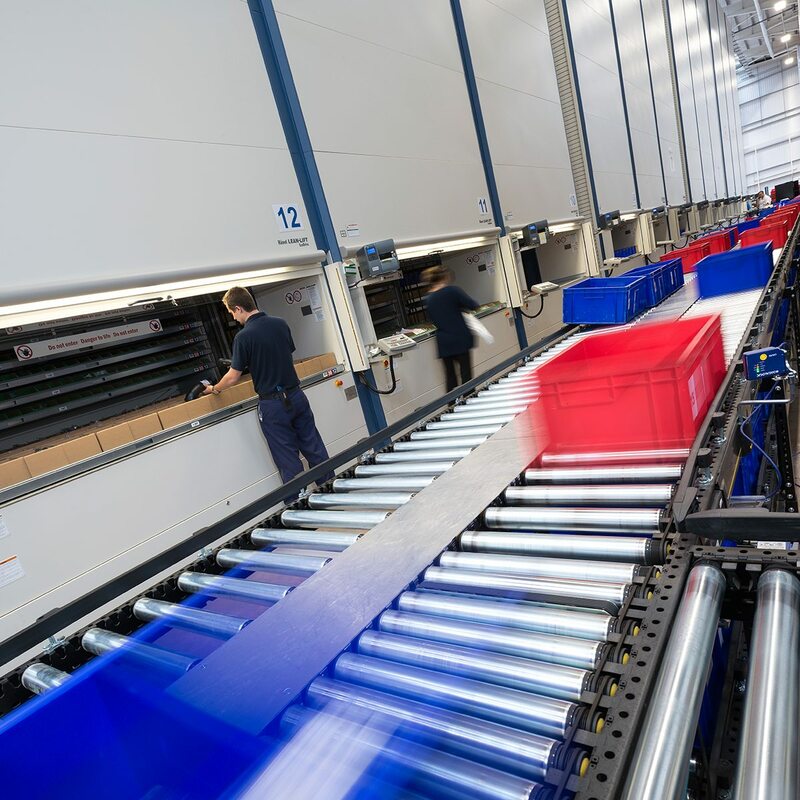 It also supplies spares for the refrigeration, laundry and bakery sectors and provides for kitchen ancillaries, food waste solutions and engineer training sectors. Combico UK is the company’s certified training division which runs gas courses and assessments for engineers under the Nationally Accredited Certification Scheme (ACS). It also offers bespoke training using equipment from leading industry manufacturers and key brands. 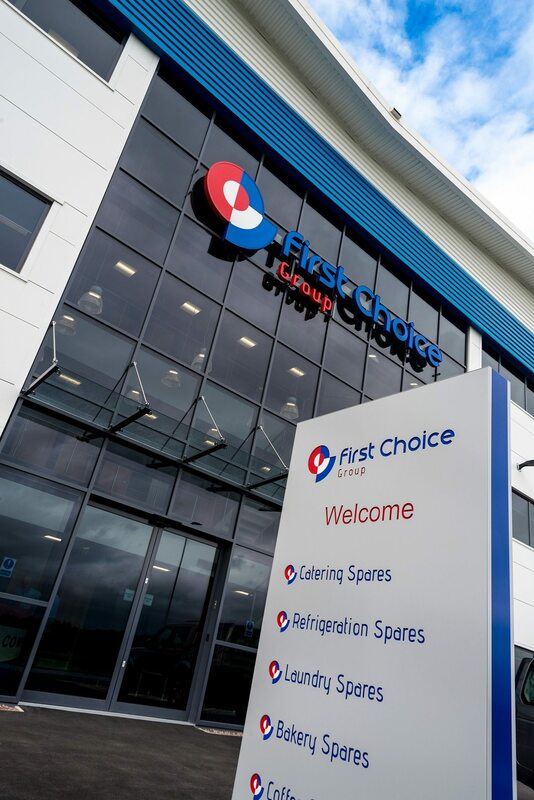 First Choice is housed in multi-purpose, state-of-the-art headquarters on Staffordshire’s exclusive Kingswood Lakeside site. Stocking over one-million items in its 70,000 square foot warehouse, the company – regarded as the UK’s number one supplier of catering spare parts – can consolidate all the requirements of its customers into a single shipment with no minimum order level, for next day delivery of stock when items are ordered before 5pm. 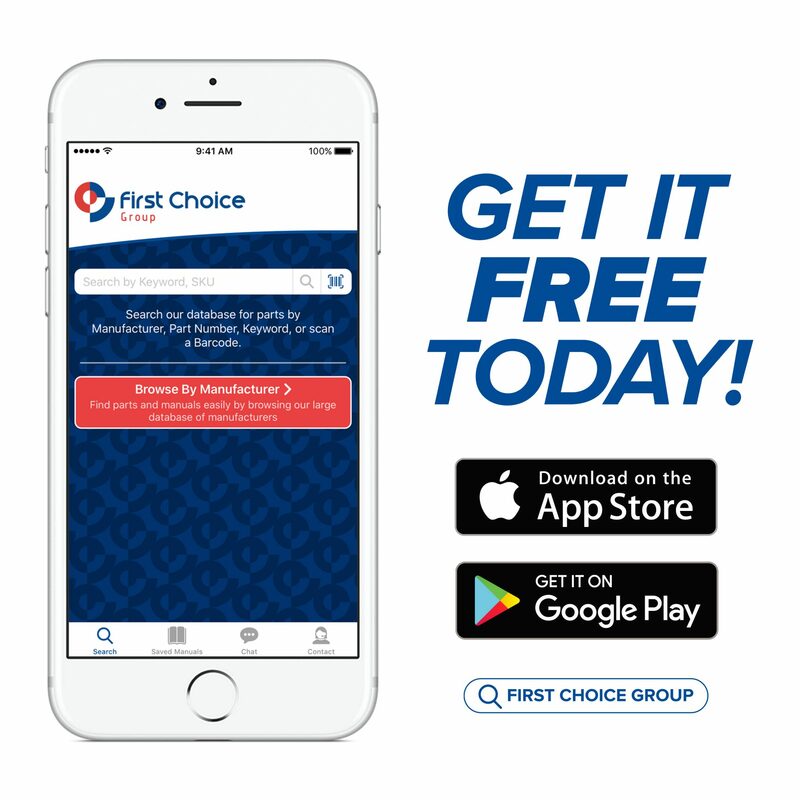 The value of First Choice stock now stands at over £6-million.